Both Virginia’s and Maryland’s unemployment rates fell below the national unemployment rate in January of 4 percent. Virginia’s unemployment rate in September fell to 2.9 percent, down from 3.0 percent in August and down from 3.6 percent a year ago. Job growth in Virginia continues to outpace Maryland, but both states were above the national average in May. 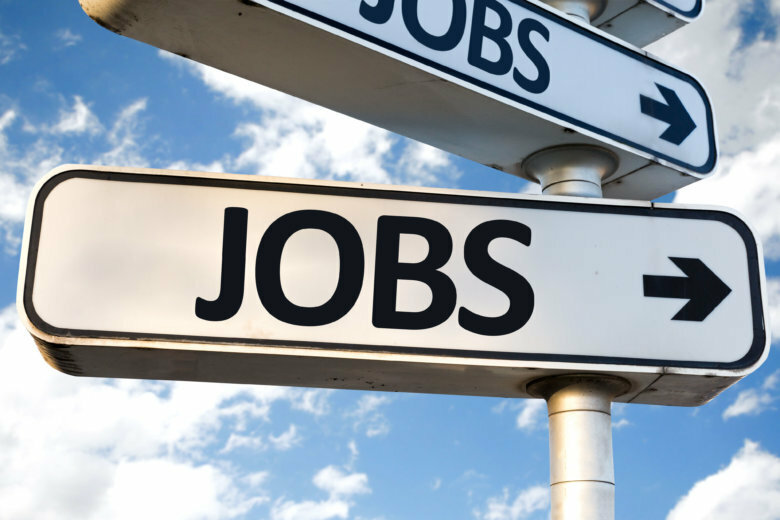 Unemployment rates in Virginia and Maryland both fell in June, and both states posted healthy job gains. 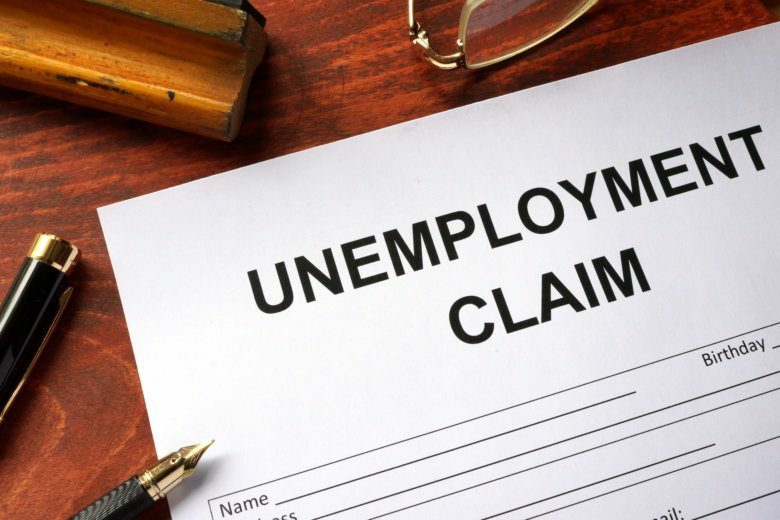 Unemployment rates fell in 17 states in March, including Virginia, where the unemployment rate is now the lowest since May 2008. February unemployment rates fell in the majority of states, and Virginia’s unemployment rate is now back below 4 percent. 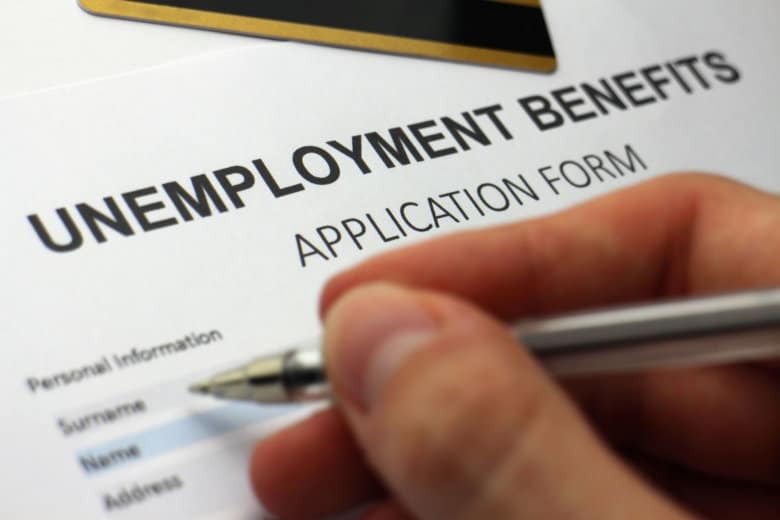 Unemployment rates in Maryland and Virginia held steady in January, and the two states have added almost 100,000 jobs combined in the last year. 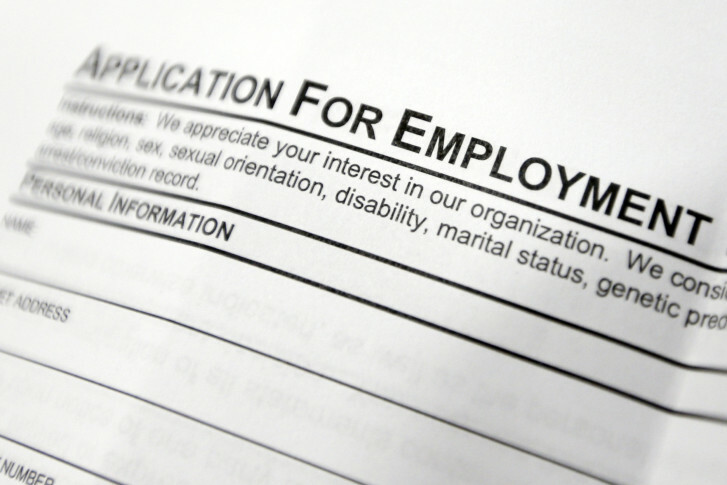 In Virginia, the unemployment rate was 3.9 percent last month. Maryland’s rate was 4.3 percent.